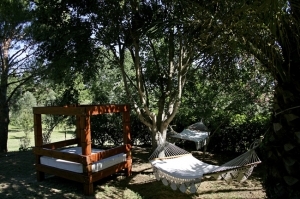 Agriturismo VillaMagra is set in the heart of the tuscan Maremma, land famous for its scents, flavors, its mild climate who gave it the name of “land of nice weather”. 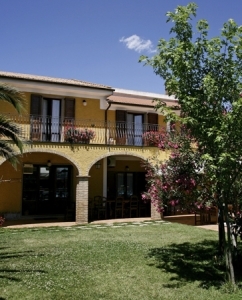 The Agriturismo VillaMagra is a real unforgettable place for your holiday. 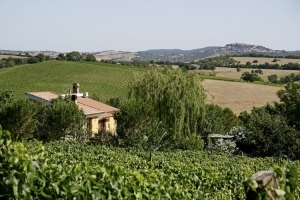 Charming landscape with mild hills and cropped fields provide an incredible scenary for those who love hiking and photography. 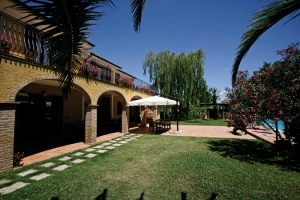 All around you can find farm-house with their typical products from our uncontaminated nature as olive-oil, cheese and the prestigious Morellino wine. 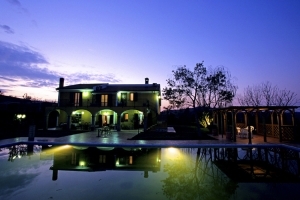 The Agriturismo VillaMagra is looking forward to welcoming you!